The PowerScan PM8500 has reached end of life. It has been replaced by the PowerScan PM9500. 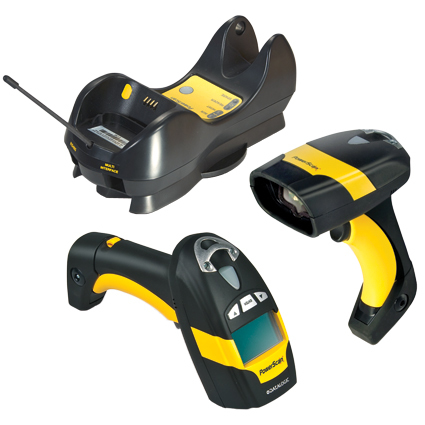 The Datalogic PowerScan PM8500 barcode scanner is a solid choice for warehouses needing 2D scanning on the go. 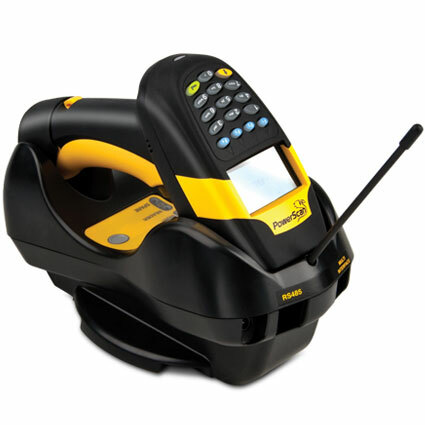 The cordless scanners use a 910 or 433 MHz radio signal to keep you in contact with the communications cradle from up to 164 feet away. Depending on your need, the PowerScan PM8500 comes with a standard range, high density, or wide angle scan engine, giving you a model to best suit your business needs. 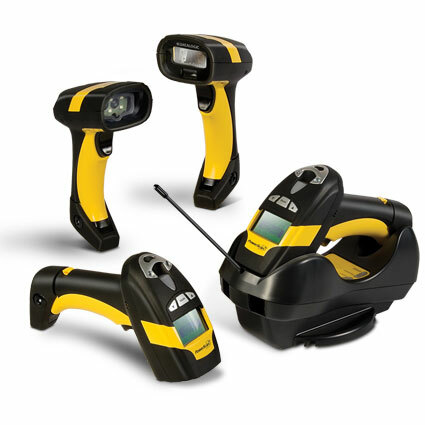 Ideal for industrial environments, the PowerScan PM8500 features multiple green LEDs for visual scanning feedback, including Datalogic´s Green Spot. 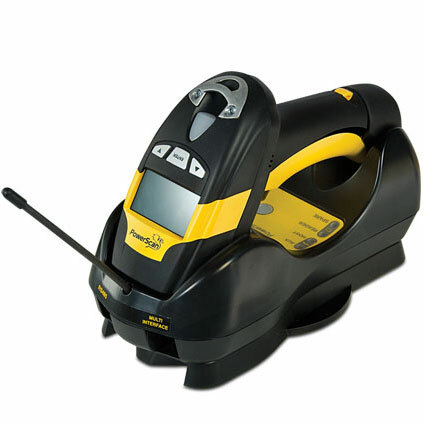 The scanner´s ruggedized body holds up to extreme temperatures as well as drops to concrete, making it a durable soluition for any mobile barcode scanning operation.